Incredible Prizes As An Affiliate Marketer?" 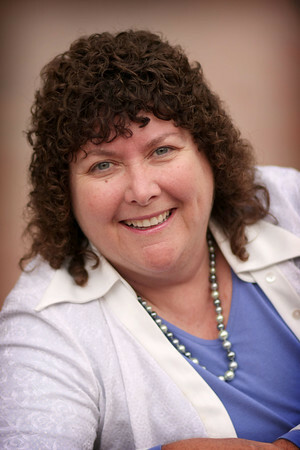 Hi, I’m Connie Ragen Green, and I’ve been online since 2006. There was so much to learn, the technology was more than I could understand, and my writing was not very good, either. Even though product creation was an area I wanted to get started with, this was also confusing to me. That’s why I decided to use a different business model to get my online business off the ground. I started recommending other people’s products, courses, and services as an affiliate marketer just to be able to earn some income as a new online entrepreneur. Within a year I had started winning affiliate contests, and have now won 14 iPads, lots of iPods, a Sony flat screen television, a Mac Book Pro, Amazon gift certificates, Kindle Fires, and lots more, from some of the top people working online today. These cool prizes are IN ADDITION to the income I generate as an affiliate marketer. You can do the exact same thing, and I’ve created a training that will get you started right away. In this training you will learn all of the secrets that have been closely guarded by the online gurus…until now. 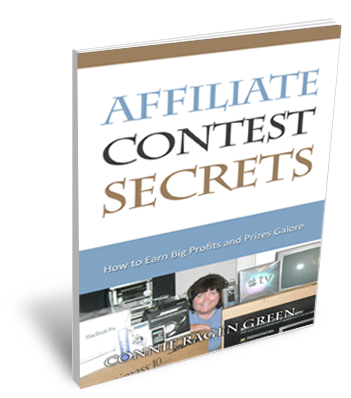 You will be privy to the exact steps, details, strategies, and email copy you need to start winning affiliate contests while building a solid business. I could have priced this training at $47, $97, or even more, but I want to make it as easy as possible for you to get started today. That’s why, for a limited time, my complete one hundred eighty-six page Special Report and Training Guide is only twenty-seven dollars. That’s right, just $27 gives you immediate access, so it will just be a matter of time before I see YOU at the top of the leader board!